Do you want to sell more beats? Our beat blast is for producers who want to reach out to more artists with their beats and production services. 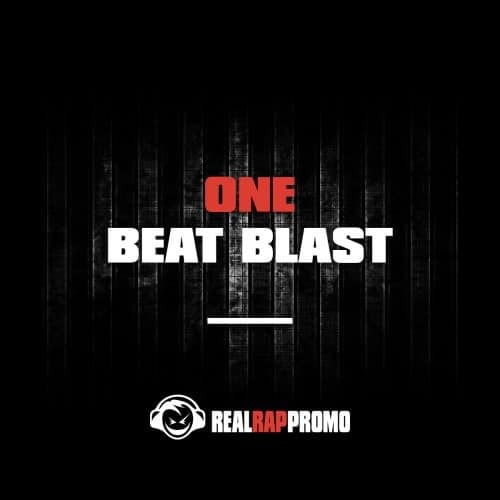 With our beat blast, we will send out your beats and information to more than 20,000 Hip Hop/R&B artists who are actively looking for new dope beats to rap/sing over.